The HALO Learning Center is committed to seeing youth succeed, no matter where life takes them. 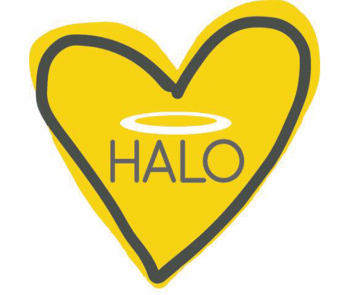 This is why HALO has created this resources menu, in order to provide any additional assistance needed to accomplish your goals. The menu covers everything from educational help to discovering transportation and food options available in Kansas City. Use the links below to explore the resources available to you.